LP 1 & 2: the original double album, now newly remastered by Bernie Grundman from the original analog tapes. For the LP set, Grundman prepared an all analog direct to disc vinyl transfer of the album, preserving the authenticity. Blu-Ray: includes the acclaimed full-length documentary At Last… The Beginning: The Making of Electric Ladyland plus a new 5.1 surround sound mix of the entire original album by Hendrix’s original engineer Eddie Kramer plus the original stereo mixes in uncompressed 24 bit/96 kz high resolution audio. 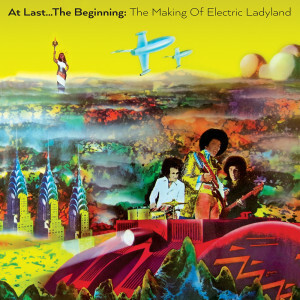 Electric Ladyland Deluxe Edition includes a full color, 48-page book containing Jimi’s handwritten lyrics, poem and instructions to his record label, as well as never before published photos from the recording sessions that were shot by Eddie Kramer himself. All contained in a luxe casemade lift top box with new cover art which is true to Hendrix’s original vision of the album’s cover: a Linda (McCartney) Eastman photograph of the band and children at the statue of Alice In Wonderland in New York’s Central Park. Jimi Hendrix accomplished recordings in the studio that musicians, to this day, cannot re-create. 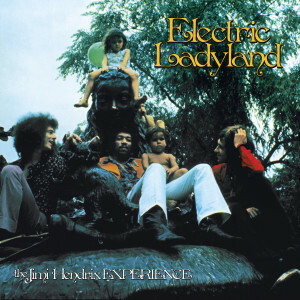 Electric Ladyland is a monumental recording and my personal favorite by Hendrix. 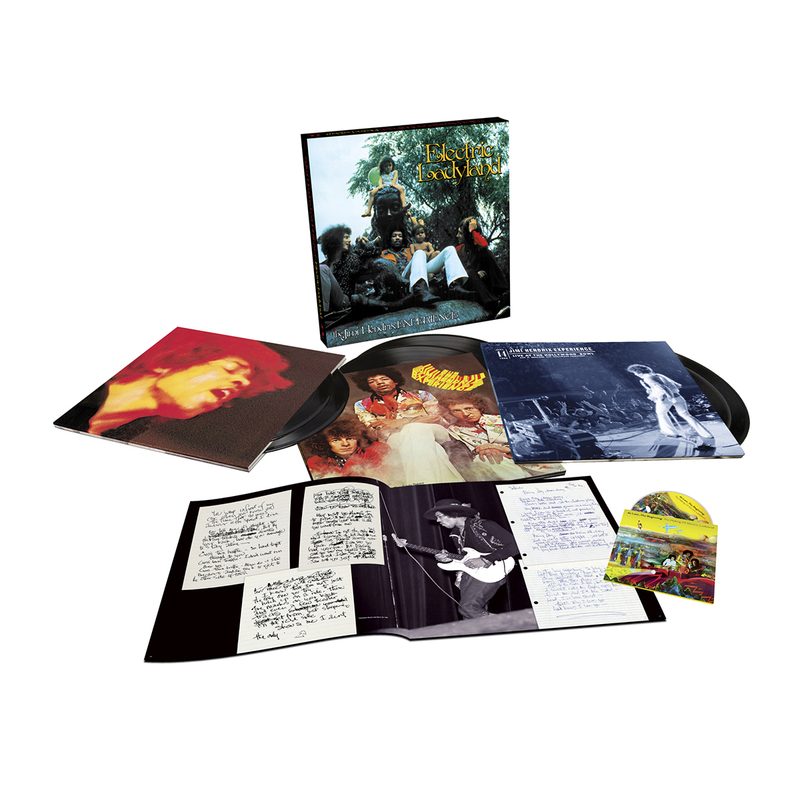 This box set gives the music the justice it deserves in regards to the product / packaging of this LP. This is the definitive example of why downloads just don't cut the mustard. One must have a physical product to hold and relish while savoring the music on the vinyl. The sound quality of vinyl is "music to my ears" and this release surpasses my expectations of the masterpiece that it is. 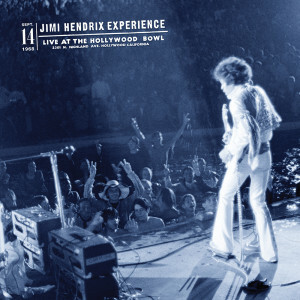 Kudos to the Hendrix Family for "waving Jimi's freak flag high" with this outstanding release. I am 14 years younger than this album but when I saw this pop up I knew I had to get on it. 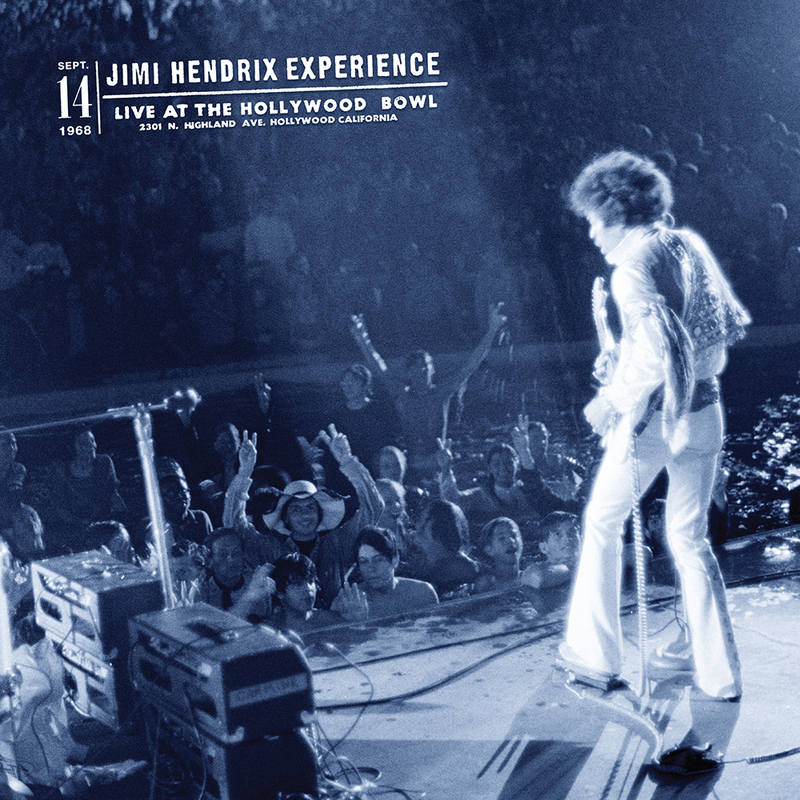 This album, like all of Jimi's work, has so much more to it than just the sound of the music. It is how the music makes you feel, makes you move, and moves through you. 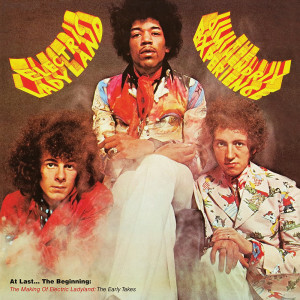 This collection gives me as close a glimpse into what a world with Jimi Hendrix would be like. 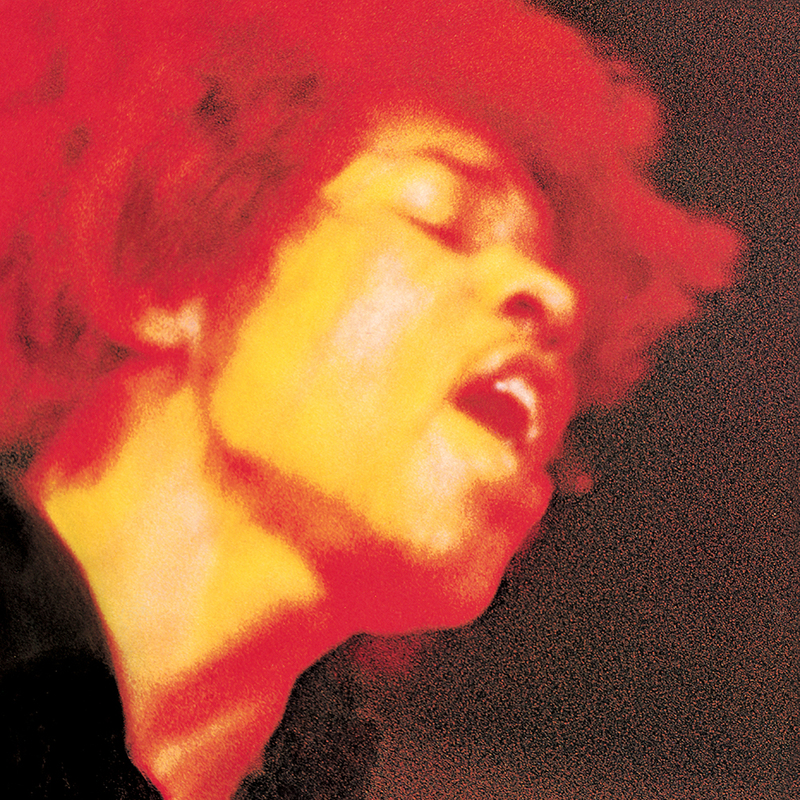 A glimpse into what Jimi was like. And that is a would I would choose to live in every time. I love the live album included. A little bit closer to the real Jimi. I love the texture of the album sleeves! These vinyl will be spinning in my collection for a long time to come. This is a very kool box set!! !